When Bill & Alison Brogan first visited Coral Bay in 1973, it was a dot on the map, home to a handful of people and one of the world’s best-kept secrets. 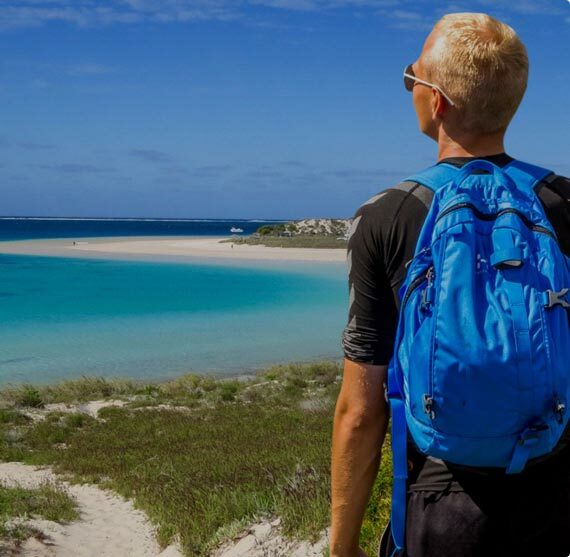 It also happened to be adjacent to one of the world’s greatest natural wonders, the 260-kilometre long Ningaloo Reef. While recognising Coral Bay as a potential holiday destination, Bill & Alison were also aware of its shortcomings – poor access by road and air, a shortage of water (in an area that receives only 100mm of rainfall a year), no reliable electricity supply or sewerage system, and little protection from the elements. The Brogan's, however, had a vision. 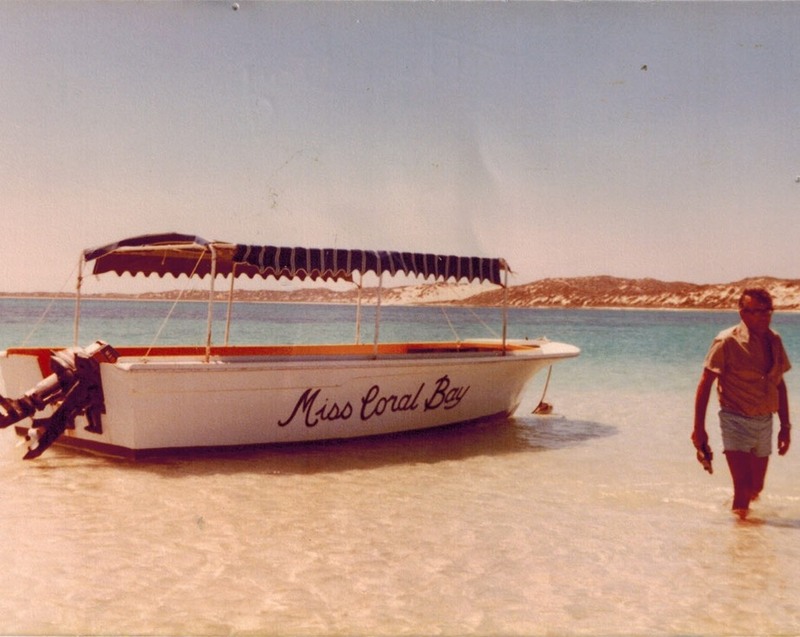 It all began when Bill purchased a four-room transportable building, a 37-foot charter boat, and a glass bottomed boat, the Miss Coral Bay I. This was the start of a remarkable enterprise. 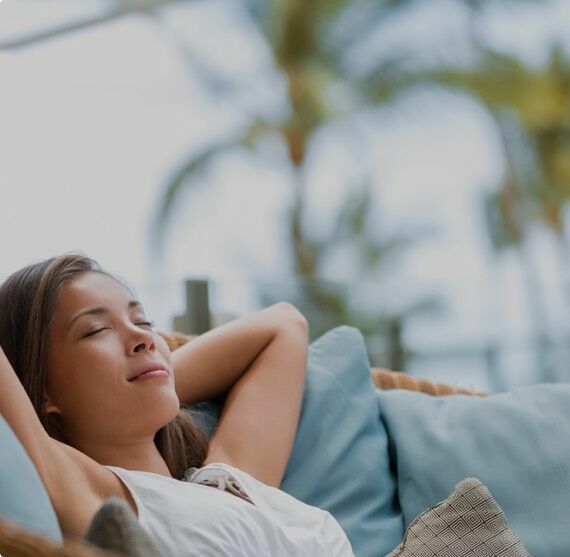 That initial investment has grown Coral Bay into one of the most popular holiday destinations on Western Australia’s Northwest coast. Along the way, the Brogan family continues to develop Coral Bay’s infrastructure and utilities. Generators have been installed to provide electricity for the community; bores have been sunk to provide water; the shopping arcade has been built, along with housing for residents; a sewerage system has been installed; and the family continues to maintain and improve facilities & services at Bayview, the Backpackers, the Boats, and the newly constructed Bill's Bar. Visited Coral Bay for a friends 30th birthday. After driving all the way from Melbourne in a very short time it was great to finally relax. Park staff very friendly. Facilities all clean even though there were a lot of guests. Could not have asked for more.